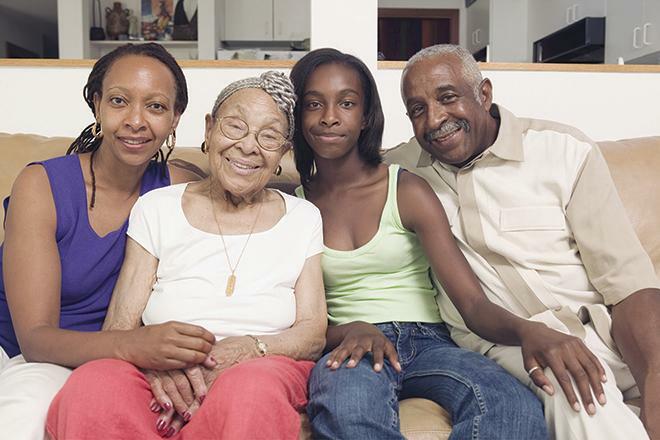 Did you know that African Americans are 3 times more likely to experience kidney failure? 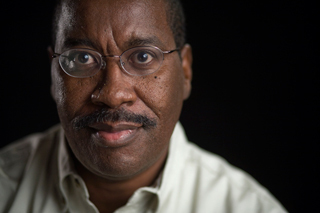 Because kidney disease often has no symptoms, it can go unnoticed until it is very advanced. But there's good news. Taking steps to live a healthy lifestyle can go a long way towards reducing risk. Read more. 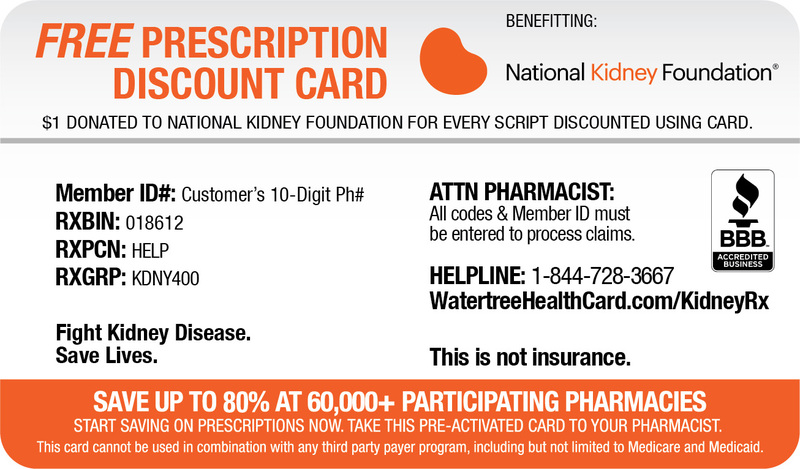 Want to save money on your prescriptions? Have you ever thought about donating an organ? Organ and tissue donation helps others by giving them a second chance at life. Learn more about the donation process–and how to become an organ donor. 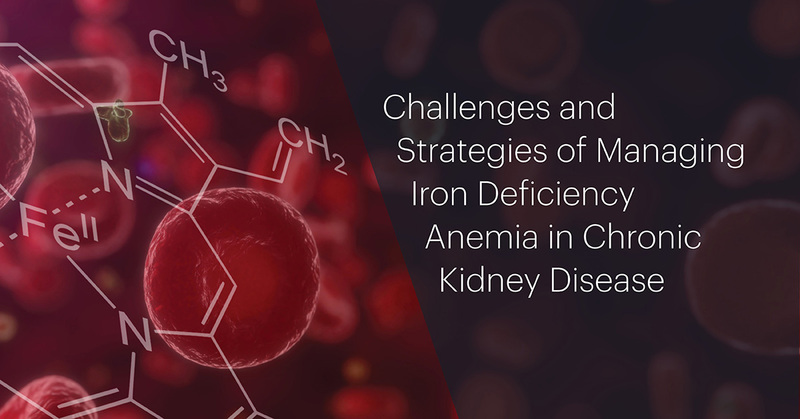 A FREE Online CME/CE Activity. Take it today! Supported by an educational grant from Keryx Biopharmaceuticals, Inc. 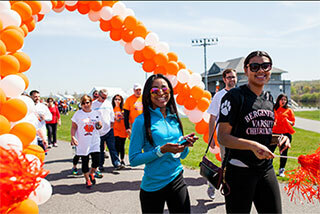 The Kidney Walk is the nation's largest walk to fight kidney disease. Held in nearly 100 communities, the event raises awareness and funds lifesaving programs that educate and support patients, their families and those at risk. Provides the latest information about legislation and policy relating to chronic kidney disease, transplantation and donation. The featured action alerts allow you to easily advocate to your Members of Congress on these issues. • Agreement to uphold basic guidelines for recognized chapters. The CRN chapter affiliation period ends October 12, 2018. Chapter elected officers and voting members must be members of national CRN. All Chapter members are encouraged to hold national NKF-CRN membership. Chapters have the choice of adopting and supporting the national CRN Rules and Regulations or writing their own. Local Chapter Rules and Regulations must be compatible with those of the NKF-CRN. Chapter Rules and Regulations must be on file with its Region Representative, and the CRN Membership Chair, and will be requested every six years (2018, 2020, etc.). If this is your first time affiliating, or your Rules and Regulations have changed during the past two years, a copy of your Chapter's Rules and Regulations will need to be attached to your application. Chapters will meet at least two (2) times per year. Chapters will submit reports to their Alternate Region Representative three (3) times a year to be included in the RenaLink newsletter. Chapters will define their geographic boundaries so as not to conflict with other Chapters. Every two years, Chapters will complete an affiliation application with the national CRN. By completing the Local Chapter Affiliation, the Chapter is also affirming it has read and accepted NKF's policies. Read the policies. Help us identify future controversies topics by completing the below poll. We greatly appreciate your participation and welcome feedback for future topics! Suggestions for future topics? Click here to share your ideas!